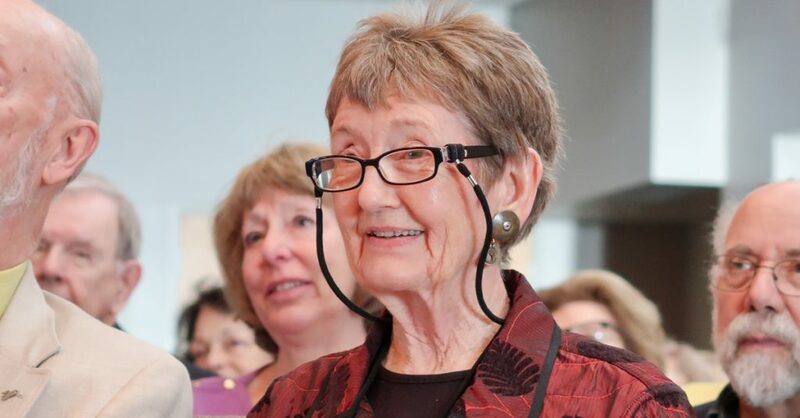 The Osher Lifelong Learning Institute, which started out as the Auburn Society in 1999, is celebrating 20 years as a lifelong learning program at Towson University. Over the course of the next few months, we’ll highlight the history and impact of this program on the TU community. In spring 1998, a volunteer steering committee began work to bring to life the idea of a learning in retirement program at Towson University. The Auburn Society held its first semester of classes in March 1999 with classes meeting on campus in the historic Auburn House. Originally, the Auburn Society had a “learning community” concept. Classes were referred to as “study groups” and were led by qualified members. To supplement this peer teaching model, TU adjunct faculty members and other instructors led study groups. The historic Auburn House at Towson University. At this early stage, the Auburn Society was associated with the now defunct College of Extended Programs at Towson University and was initially conceived of as a self-governing, independent organization that was affiliated with the Elderhostel Institute Network. Nicci Bojanowski, the former regional director for Elderhostel, became the Auburn Society’s first director. Over the first several years, the details concerning the relationship to TU and the program’s operations took different forms. Initially, developed as an Institute for Learning in Retirement, the organization had a memorandum of understanding with the University. 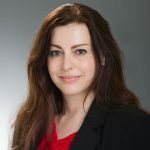 Over the first couple of years, there was a rocky period before the leadership of the organization and the relationship to the University began to settle down. At the outset, however, response to the first open house planned for January 1999 was overwhelming and demonstrated a desire for learning in retirement. Charter membership was offered for $25 per person who signed up that first semester. This enticing offer encouraged over 650 people to become charter members. While there were a great number of charter members, only a portion actually took classes. The membership number didn’t return to that high level until over a decade later. At the general meeting held in January 1999, a Board of Directors was elected by the membership. The Board appointed committee chairs for curriculum, social/hospitality, and day trip committees. 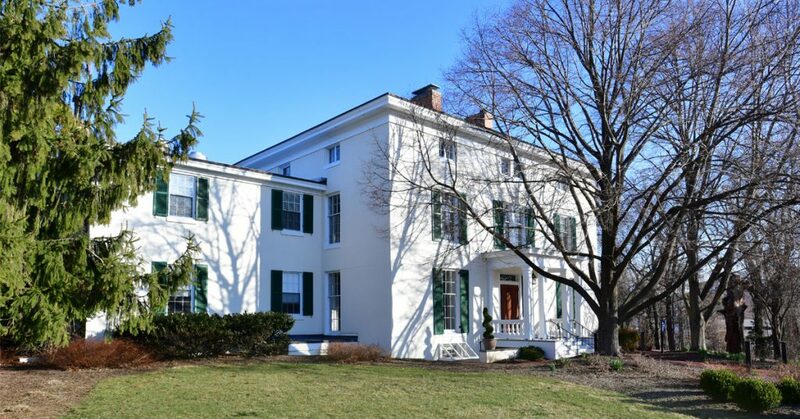 The Towson University Alumni Association offered the Auburn House for classroom space. In the first three semesters, 16 classes, called study groups, were offered on Tuesdays and Thursdays only. In fall 2000, the Auburn Society moved to a three-day schedule and increased the number of classes offered. This Monday-Tuesday-Thursday schedule remained the model through fall 2006. Classes were held in rooms on the first and second floor of the Auburn House. Donuts were put out each morning on top of the grand piano near the entry while coffee brewed in another room. Some members would go up the steps with a cane in one hand and a hot cup of coffee in the other. The audio/visual equipment in those initial semesters consisted of two 32” televisions. The TVs were kept in a storage room and had to be returned each day after classes were finished and then taken out again the following class day. So here were these 60–80 year-old men taking TVs up and down those steps in the Auburn House. The heat in the Auburn House came through old radiators that made a lot of noise. Jackie remembers how there was a particularly strange noise coming from the radiator in the entrance hall. After reporting the problem, a repair person came out to discover a petrified mouse had been banging around inside the radiator. In February of 2001, notice was given to the Auburn Society that it could no longer hold its classes in the Auburn House. The need to vacate the Auburn House within a couple of years caused a lot of distress. Auburn Society’s Board of Directors was very unhappy with this turn of events, with the chair resigning as a result. Classes were held in the Auburn House through the summer of 2003. Following that period, the Auburn Society/Osher Lifelong Learning Institute held classes in different locations: 7800 York Road, the Enrollment Services building, Terrace Dale, and 7400 York Road. Following a renovation of TU’s 7400 York Road building that started in 2012 the Osher program was displaced once again. At the end of January 2015, with renovations completed, the Osher program returned to 7400 York Road, where it currently resides. Apart from moving class and office locations around in the early and mid-2000s, there was good news for the organization. In late summer 2006, the Auburn Society received its first grant from the Bernard Osher Foundation, thus becoming the Osher Lifelong Learning Institute at Towson University. This grant allowed for growth of programming and thus encouraged membership growth and was renewed in 2007 and 2008. 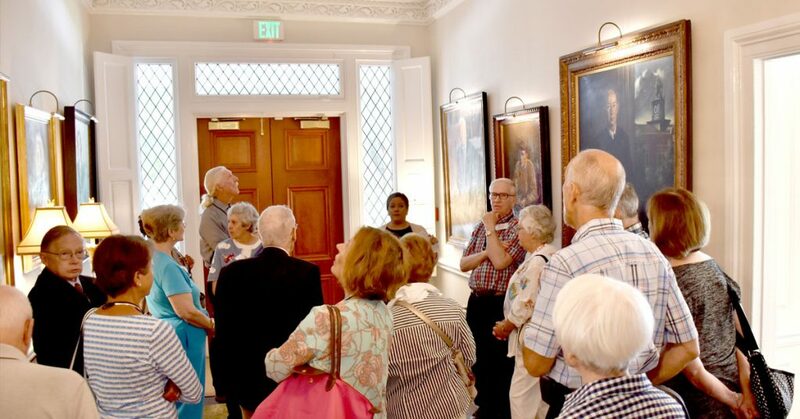 Current Osher members tour the renovated Auburn House in summer 2018. In 2009, the program was awarded a $1 million endowment from the Bernard Osher Foundation after meeting the milestone achievement of attaining 500 members and gaining the ongoing commitment from Towson University. This endowment has allowed continued program growth and success. The endowment’s spendable income is a significant budgetary resource for Osher and allows for honoraria to pay our instructors; snacks/coffee while classes are in session; supports production of our catalogs, mailings, and postage; and allows us to rent space for special events. Ultimately, having this resource enables our program to keep membership and tuition rates affordable for our members. Looking back at the successes and struggles of the Auburn Society in its early years, it is important to recognize how a small group of people took the initiative to start a program that continues to be a meaningful part of many lives. Today, our program has over 700 members. 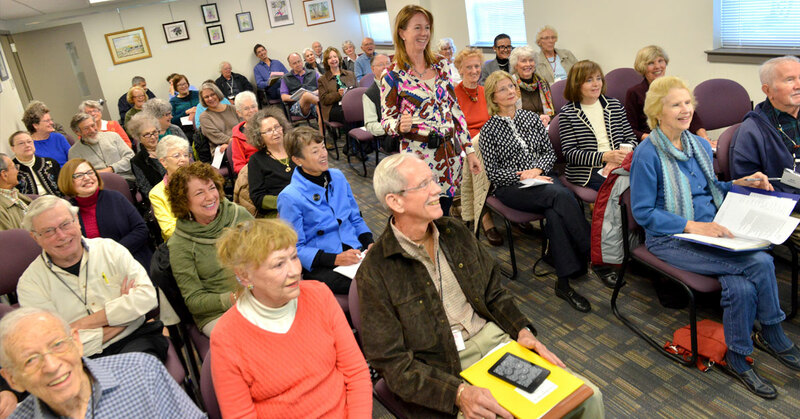 Towson University and Greater Baltimore are better off for having the Osher Lifelong Learning Institute at Towson University and the people who are part of its success. From the beginning up until now, the work of dedicated volunteers along with TU’s support, and a small but dedicated staff, have been instrumental in creating a program for adults who value lifelong learning and the sense of community that it brings. Osher Trivia: Jonathan Palevsky has taught classes from the first semester of the Auburn Society. He continues to be a popular Osher at Towson University instructor.